Buyers of the new MacBook Pro, take note: Apple on Tuesday released an update to macOS High Sierra that you’ll want to install right away. According to the company, the macOS High Sierra 10.13.6 Supplemental Update should fix the performance issues that have come to light by reviewers and customers. Apple released the following statement in regards to the update. An Apple spokesperson said that in addition to the firmware fix, the update also includes stability and reliability patches. It’s been a rough week for the new MacBook Pro. 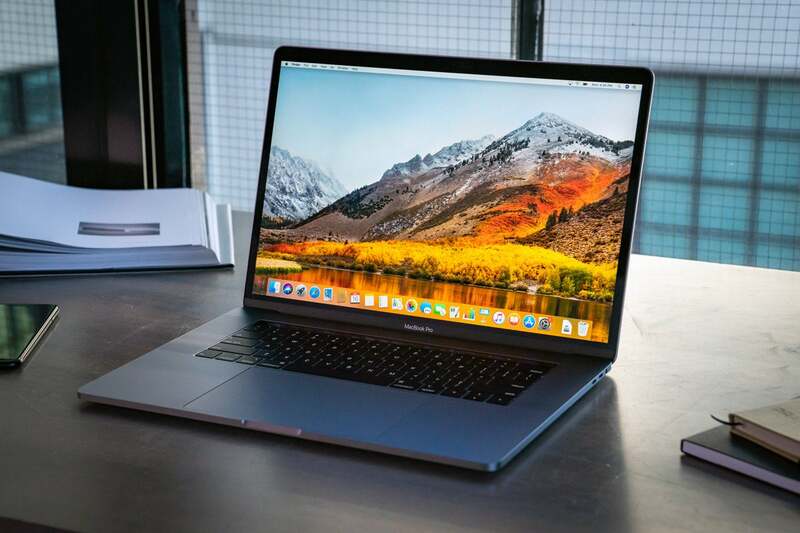 It all started with a YouTube video by Dave Lee, who showed that the 15-inch 2.9GHz Core i9 MacBook Pro takes a performance hit under heavy processing loads (in Lee’s case while working with Adobe Premiere). More YouTube videos, Reddit threads, articles, and other complaints followed. Here at Macworld, we were working on a follow-up to our initial review with more intensive testing. Our preliminary results showed that while we definitely experienced performance throttling, we still saw an increase in performance of the Core i9 over last year’s 15-inch 2.9GHz Core i7 MacBook Pro—though perhaps not as big as an increase as you might expect. Now that the update is here, we’re going to install it in the Core i9 MacBook Pro, and see what the performance is like. We’ll update this article with results as soon as possible. Perform a backup of your Mac before installing the update. Your Mac will also need to restart. On your Mac, launch the App Store app in the Applications folder. Or click on the  menu in the manu bar, select About This Mac, and then in the Overview section, click on the Software Update button. Click on Updates in the top bar of the App Store app. Look for the macOS High Sierra 10.13.6 Supplemental Update in the listing. If you don’t see it, go to the menu bar and select Store > Reload Page or press Command-R to refresh the Updates. Click on the Update button to the right of the Supplemental Update listing. The update will download and the installation should start automatically. Your Mac will need to restart.